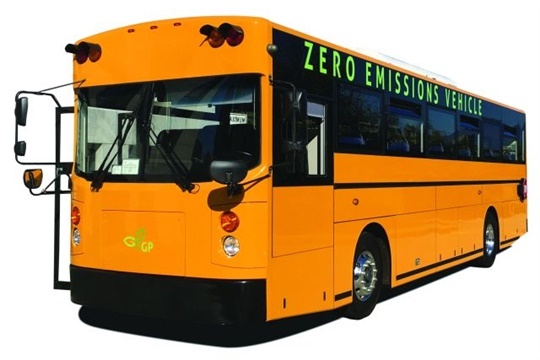 Creative Bus Sales has signed a three-year agreement with GreenPower and has ordered an initial 15 buses for inventory, including the Synapse electric school bus (pictured). 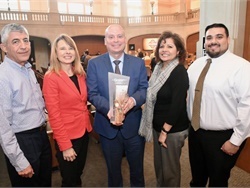 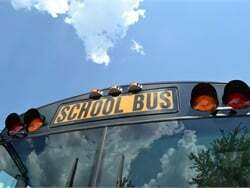 PORTERVILLE, Calif. — Electric school bus manufacturer GreenPower Motor Co. has entered into an exclusive factory representative agreement with Creative Bus Sales, the companies announced on Thursday. 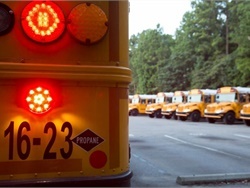 Creative provides bus sales, parts, and service with 19 physical locations across the country, a 75-person sales team, and more than 200 service and support staff members. 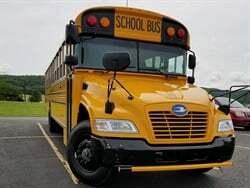 The dealership reportedly sold thousands of buses in the U.S. last year. 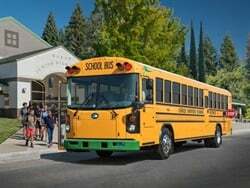 Along with signing the three-year exclusive agreement with GreenPower, Creative Bus Sales placed an initial order of 15 GreenPower buses for inventory: 10 Synapse electric school buses and five EV Star electric shuttle buses. 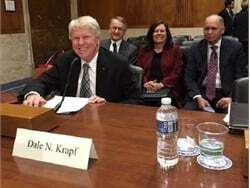 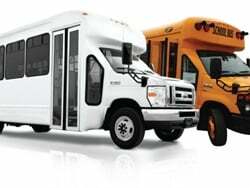 “This arrangement with Creative Bus Sales is vital, as it provides GreenPower a sophisticated and well-respected sales and service network throughout our primary target market, and will meaningfully strengthen our ability to sell vehicles coast to coast,” said Brendan Riley, president of GreenPower. 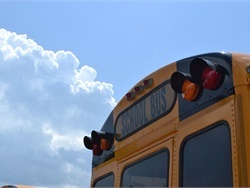 According to Tony Matijevich, president of Creative Bus Sales, the new partnership “represents a paradigm shift for the bus industry,” combining GreenPower’s extensive electric bus offerings with Creative’s extensive sales and service network. 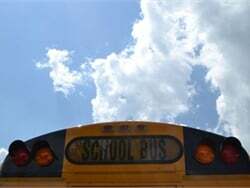 GreenPower’s vehicles will soon be added to the Creative Bus Sales website, the companies said. 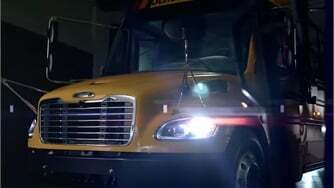 In the electric school bus market, Creative Bus Sales also offers the Type C Starcraft eQuest XL, which runs on a Motiv all-electric powertrain. 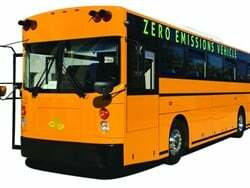 Related Topics: alternative fuels, electric bus, GreenPower Motor Co.